The biggest shopping event of the year is coming soon! The Dubai Shopping Festival (DSF) will begin on 26th December 2018, crossing over into the new year until 2nd February 2019. This will be the 24th edition of the much-awaited shopping event! 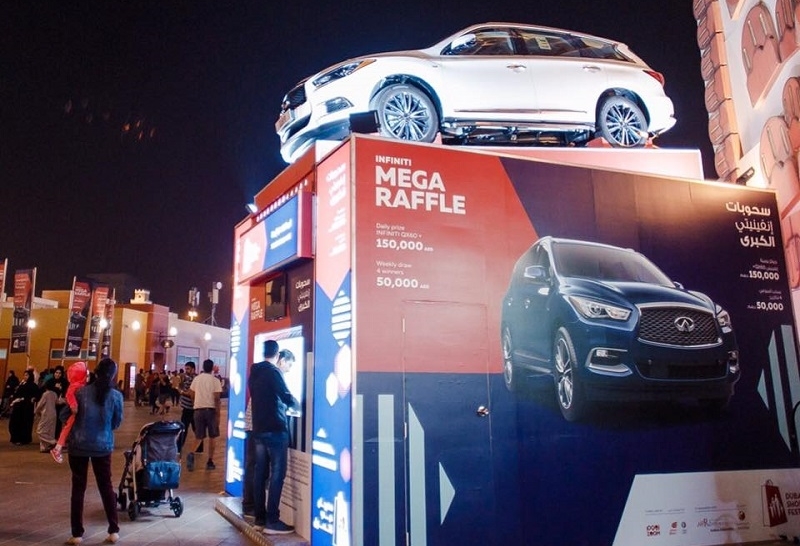 The DSF is organised by the Dubai Festivals and Retail Establishment (DFRE), which is part of the Department of Tourism and Commerce Marketing (Dubai Tourism). During last year’s event, the shopping festival was held in six Majid Al Futtaim malls across the emirate. According to its organisers, the Dubai Shopping Festival revolves around “three pillars” — shopping, entertainment, and winning! 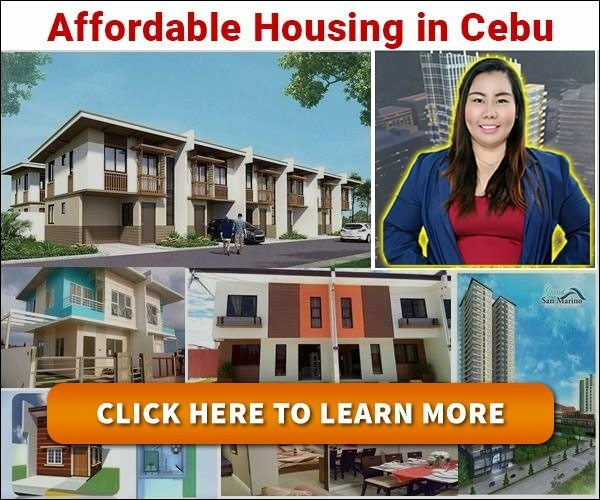 Indeed, amazing deals, exciting activities, and huge prizes await everyone in this event that attracts shoppers from different parts of the world! The CEO of Dubai Festivals and Retail Establishment, Ahmad Al Khaja, stated that as they prepare for this year’s Dubai Shopping Festival, they are focusing on “creating a vibrant ambiance” for shoppers — thus further enhancing Dubai as a leading tourist destination. 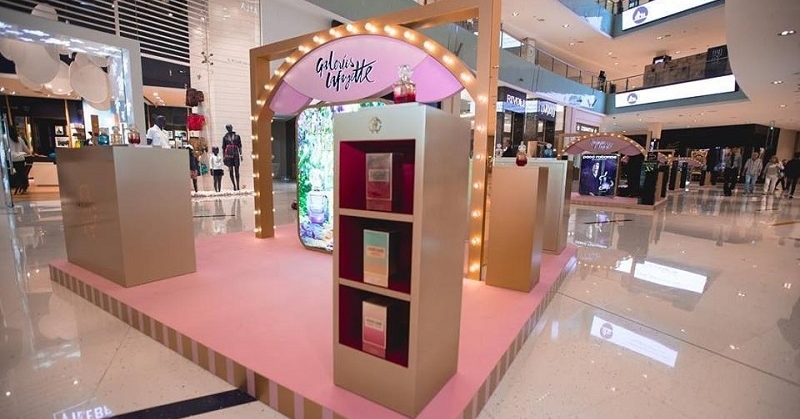 “With DSF being a key pillar of Dubai’s retail sector, we are keen in keeping up the momentum, provided by the previous edition, to help boost business in Dubai during this period,” Al Khaja explained. “We are grateful to the government and the private sector for their enormous contributions to DSF year after year, and with the 24th edition of DSF set to dawn in December, we are working closely with all our partners to ensure that DSF truly lives up to its reputation as a global attraction,” he affirmed. 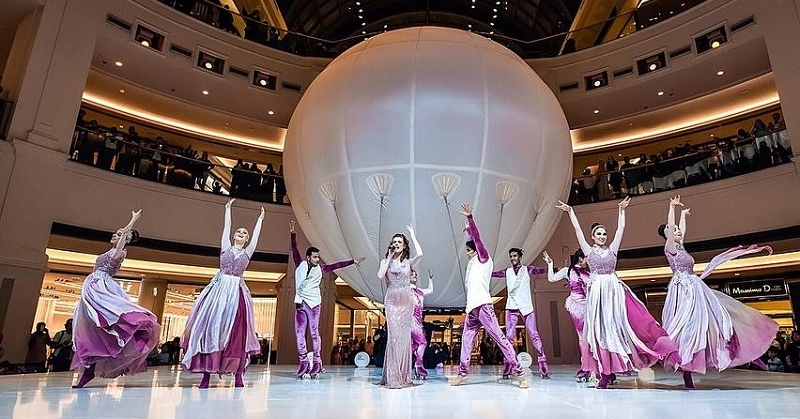 The Dubai Shopping Festival may still be a couple of months away, yet we can’t wait to see what this year’s event has in store! Stay tuned as we bring you more updates! Meanwhile, here is a list of the top malls in Dubai and the UAE, for planning your ultimate shopping experience!